That seems to be the topic in Kaduna lately and it does not seem it will be going away anytime soon. My advice is to take lots of water. If you're up for it, go to a pool this weekend and play around. You don't have to know how to swim. 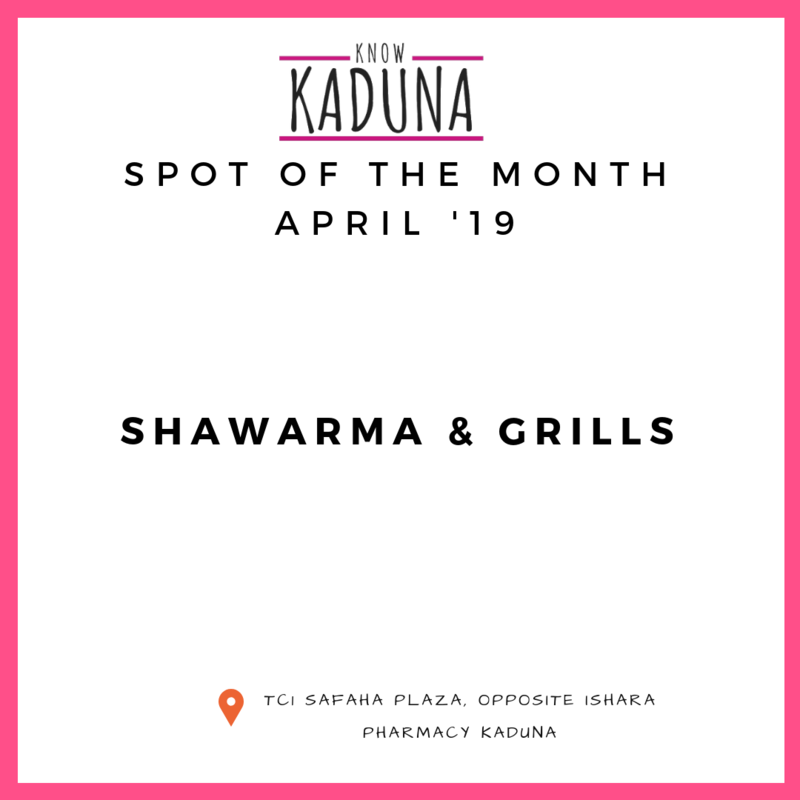 The Spot of the Month for April is Shawarma & Grills. This new spot opened up a few weeks ago and is pretty decent. The setting is really nice and the meals are really affordable. Kaduna is home to a lot of amazing people doing wonderful things and our "People of Kaduna" series will share stories of these persons. 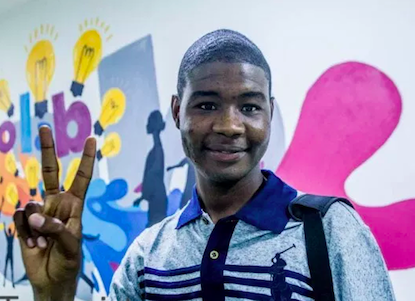 The first in our series is Aminu Bakori, a 23 year old web developer who has created platforms that have processed billions of Naira in less than 3 years. If you're interested in learning and earning a certificate in Applied Project Management and Entrepreneurship and Innovation, do find out more information here. * Applications are open for the Kaduna Digital Entrepreneurship Incubation Program (KADDIP). It is a free 6 month training from the WorldBank, Kaduna State Government and Rockefeller Foundation. Copyright © 2019 KnowKaduna, All rights reserved.